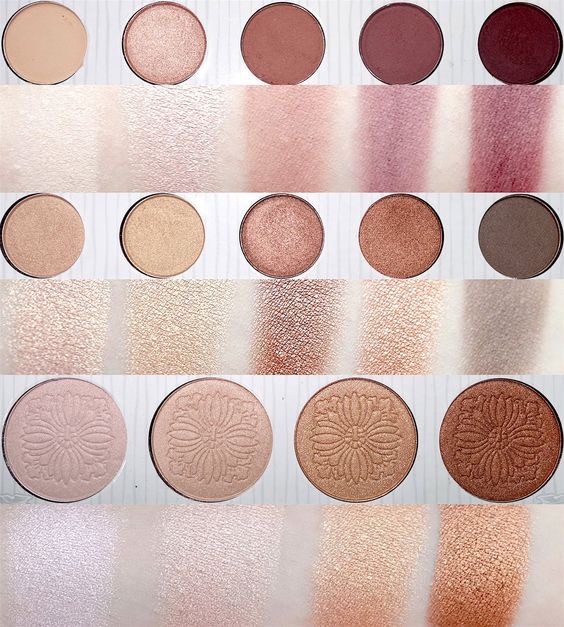 Morphe Blushes make me Blush! Hello Lovlies!!! I miss my people and am so glad to be posting today. 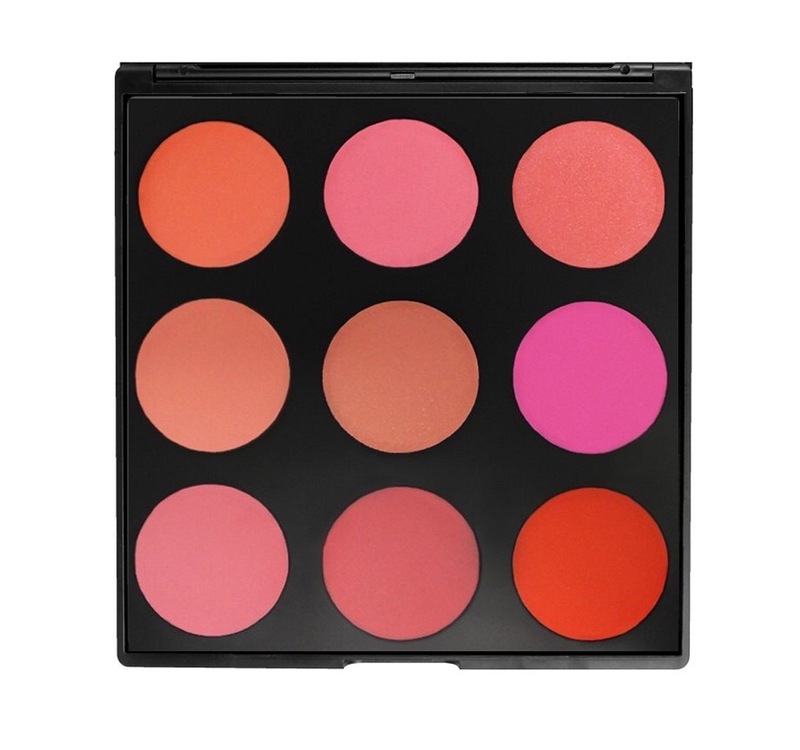 I just recently got this Morphe Blush Pallet. 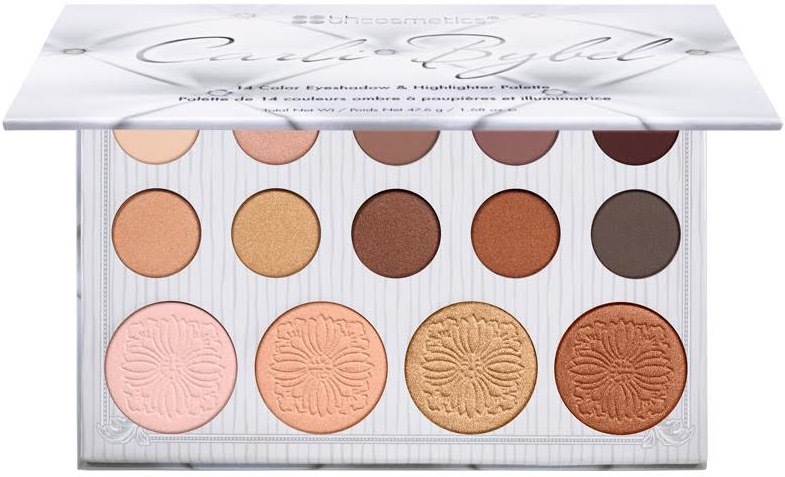 This is the first Morphe product I have ever tried. And I have to say that I am liking the blush pallet. 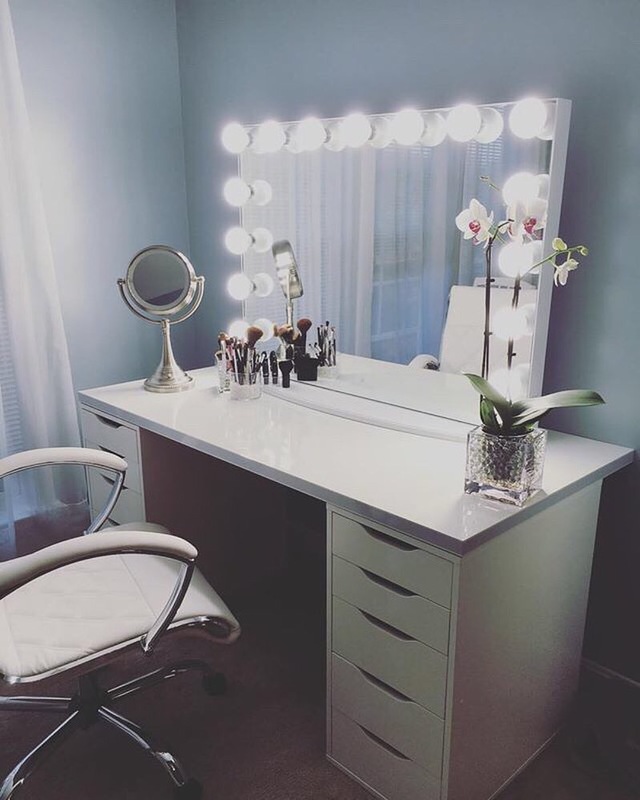 I love it because it is so versatile and I can mix and match colors easily. The pigment is unreal! All you need to do is just dip your brush in it once and so much product comes off it. This blush makes me want to buy an eyeshadow pallet. That’s how much I love this. Hey everyone! I love going bold with my makeup and I feel like Nikkie challenges me whenever she goes all out. I want to create her mermaid look and other crazy looks and just go out and wear it in town and have people stare at me. 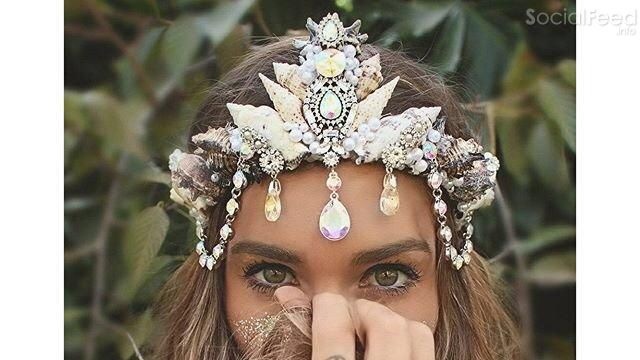 This mermaid look is pretty crazy!!! I have to admit that if I was doing a makeup tutorial on a mermaid look I would not have originally gone with the same colors as she did. I would have made it more my own with greens and blues. Regardless of what I would do she did a great job with this look! In this tutorial she actually found a new fun way to put on highlighter. It was like BOOM! pigment/sparkle!!! What she did was applied her highlighter with a damp beauty blender. I saw the outcome and I was so amazed. I am going to be trying it the next time I put my face on! Would you actually want to experiment on this look… not on Halloween, but on an regular day? 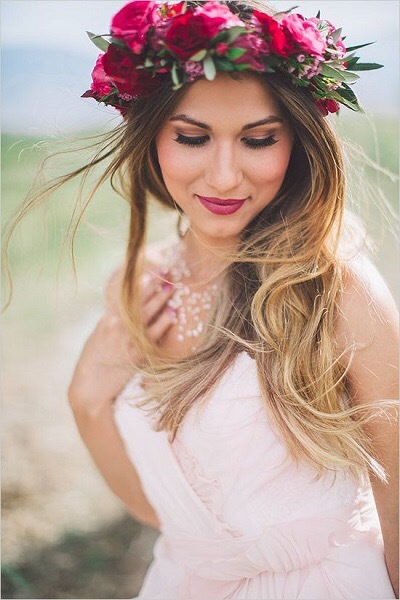 What other looks would you want to be expressive about? 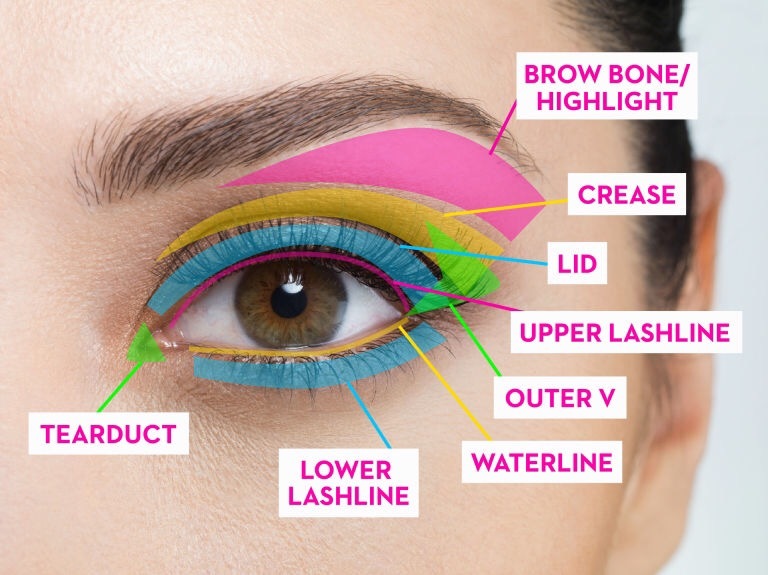 Have you ever watched a tutorial and they are using makeup terms you may not really understand where they are on your eye? Here is a chart to help clear up some confusion. 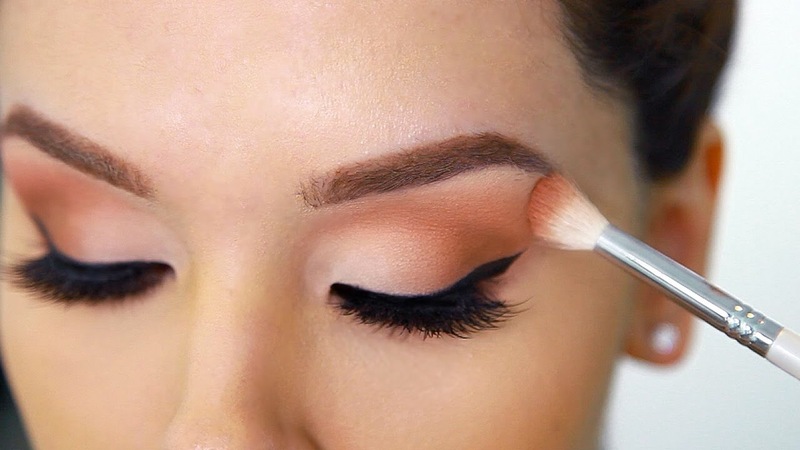 When I first watched a video I have no idea what they were talking about then they said they are puting shadow on the outer V. Now I do and know all these terms from mostly practice and constantly watching tutorials. It is crazy how you can break up the eye into like quadrants. But it makes it much easier for the artist. Here is a way to do your shadow in a way that is appealing. 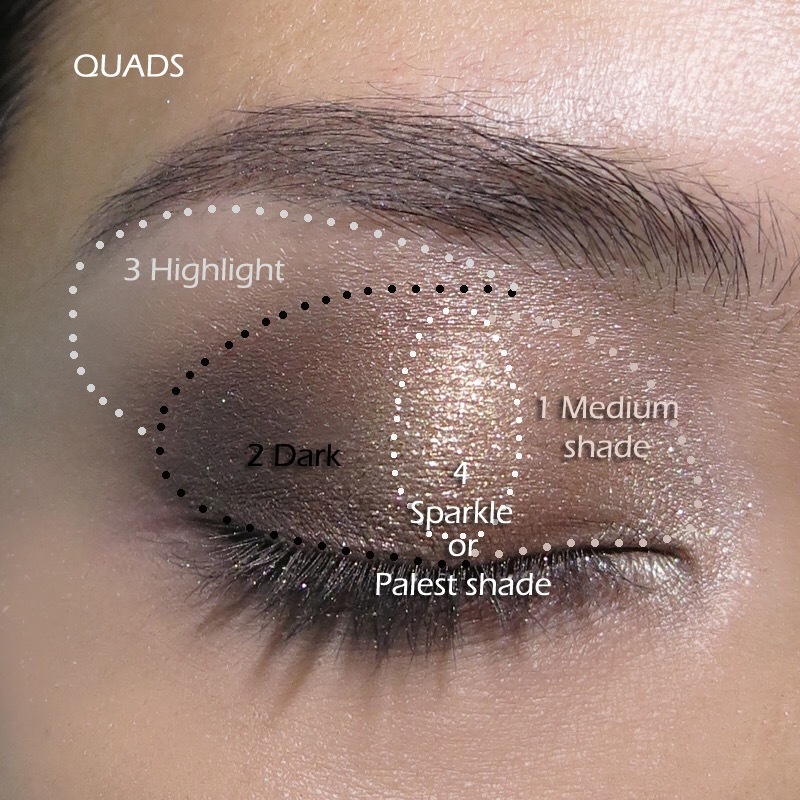 By using certain shades in certain areas for a better look over all. You DON’T want to get these mixed up. My sister did when she was in high school. She would put the darker shade on her brow bone area and the lighter shade on the bottom. Hey everyone! So I have been changing up my makeup routine a little bit. I have to tell you, ever since I got the Naked concealer I have been using it at my primer. Since all my favorite YouTubers have been doing in and have been getting great results from it I was wanting to try it out for myself. I saw such an improvement in the application and long wear on my eyeshadow. First I put a little bit on my eyelids and I buff it out with my damp beauty blender. I then cover that with a light yellow shadow for a base. I don’t know what it does but it makes everything blend out better and the longevity on the my masterpiece in impressive. Hey everyone! 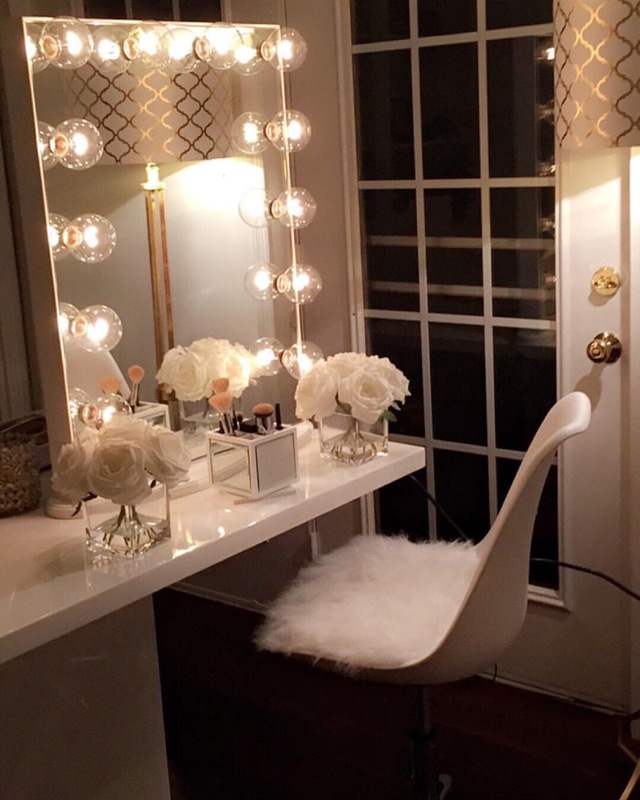 I just recently bought the Carli Bybel eyeshadow pallet from Ulta about a week ago and I am just in love with it. And it was only $14.00! 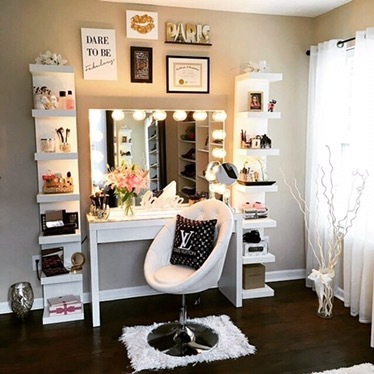 When I first applied this product I honestly didn’t think it was going to compete with the Urban Decay and Too Faced products that I love. But this pallet completely blew me away! All the colors are so pigmented and blend very well. I have used it every day! That’s how much I love this pallet. Can we talk about the highlighters?! They are incredible! I believe they compete with the Becca highlighters in quality. So shiny, so pigmented! 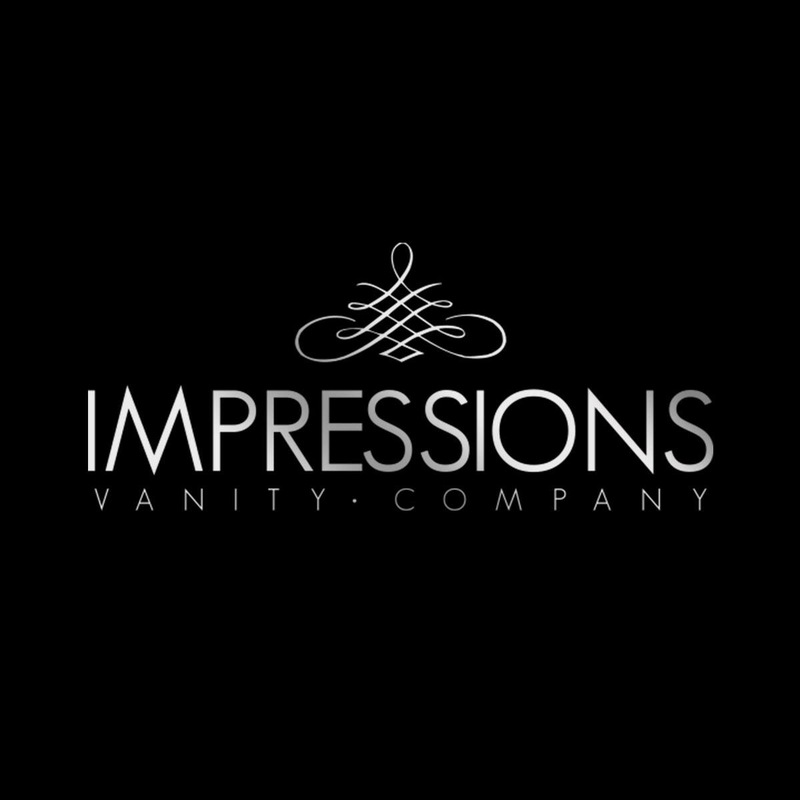 BH Cosmetics sale going on NOW!!! I have exciting news! BH is having their Spend and Save sale again going on now! Click here To go to the sale!!! It did have some rough beads but they did not exfoliate anything. 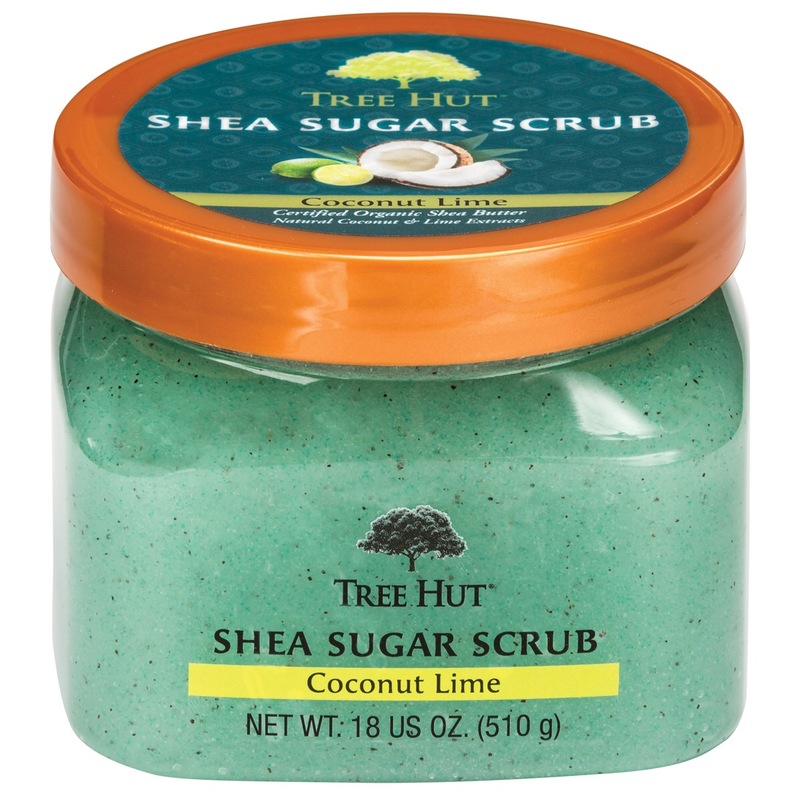 I like the Tree Hut scrubs much better because they exfoliate, they smell good, the sent lasts on your body, and they are $7.00. Hey everyone! I have been trying new products lately. When I watch YouTube turorials most of them say they LOVE the Naked concealer. So of course I had to try it for myself. I have tried many concealers and I can honestly say I have never used a concealer quite like this! It is thick and a little sticky. 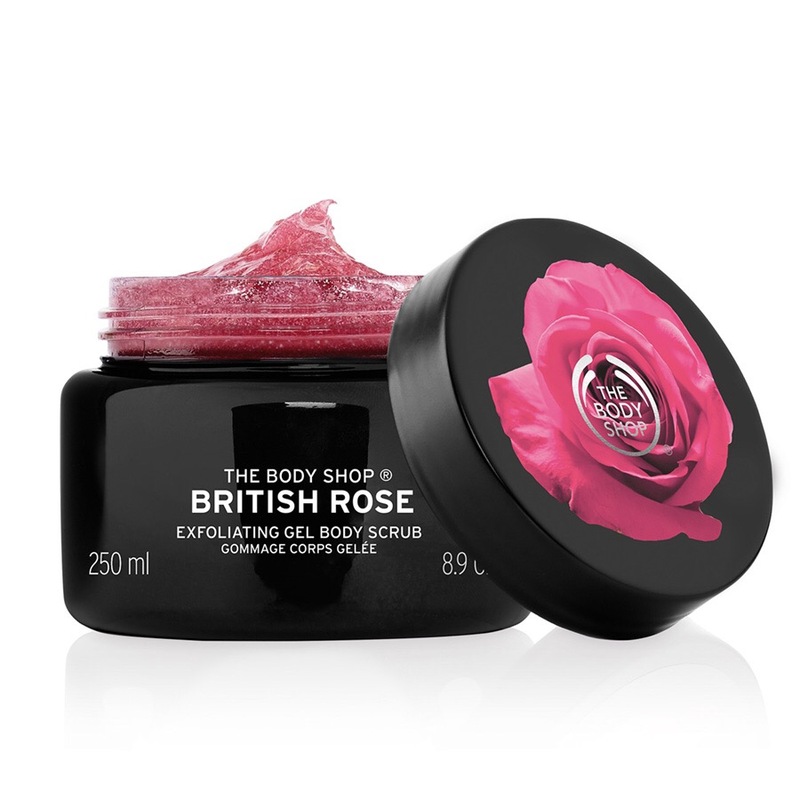 It blends nicely and gives amazing coverage and color to your skin. I feel like my whole face changed just by this concealer. The other concealers I have tried are runny and a little translucent. I have dark circles under my eyes and when I would use the other concealers I would wonder sometimes if I ever put concealer on. 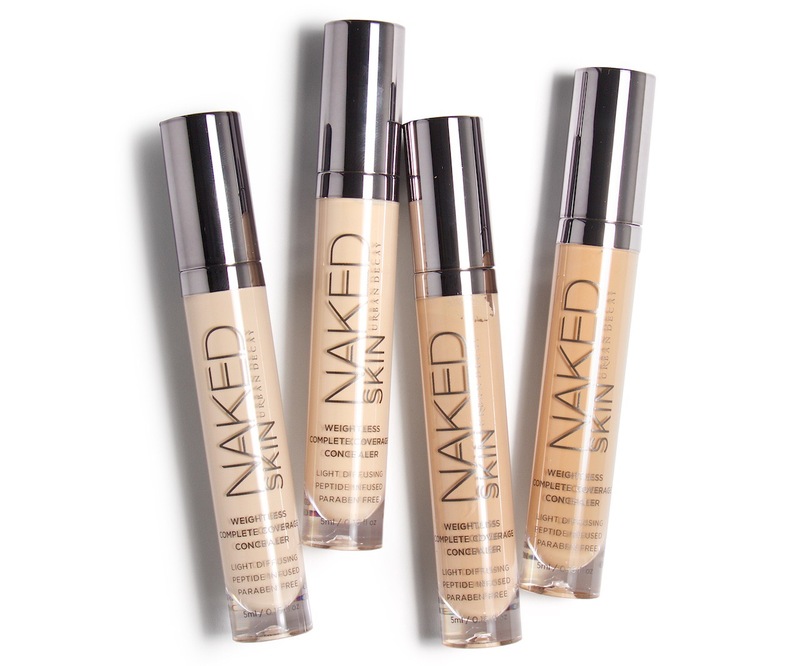 With this Naked concealer I don’t have to worry about that! Hey Lovlies! I am in love with these Vanitys!!! 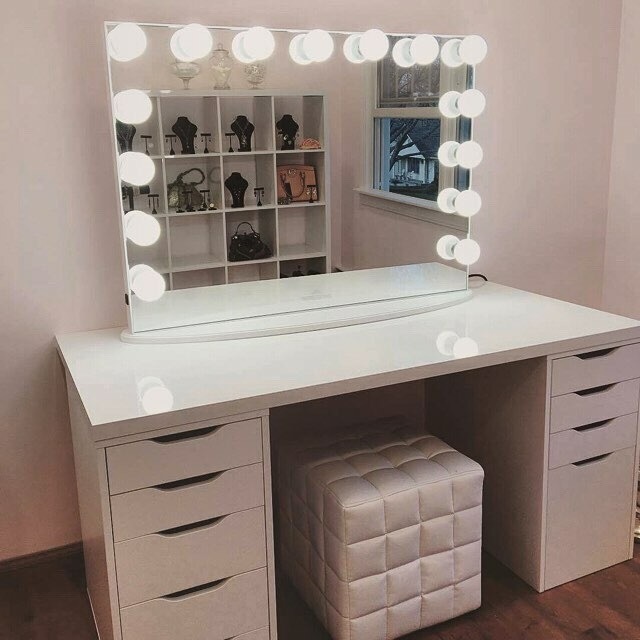 Honestly this is where dreams are made of for the average makeup girl ( or geek lol 😆) when I get everything settled I will buy one of these vanities to put in my very own makeup room some day. 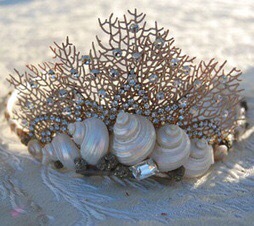 There is a new craze for Mermaid looking things this summer. Everyone is jumping on the mermaid bandwagon! 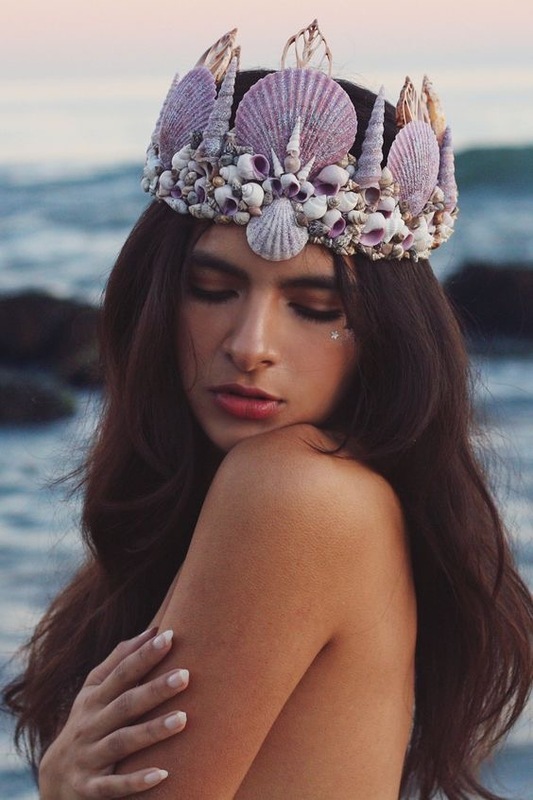 There is this wonderful creative that is making mermaid crowns and selling them on Etsy, by a girl named Mandy. These are just a taste of what she can do. Go and check her out!! !